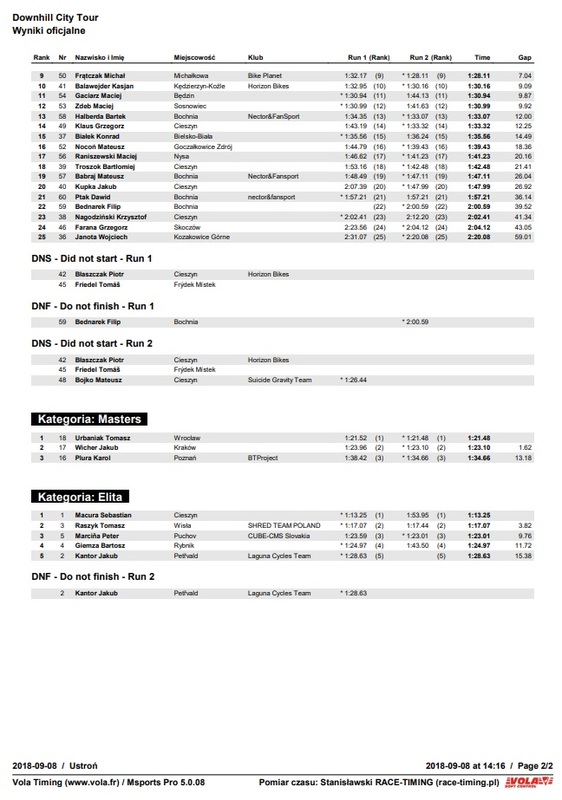 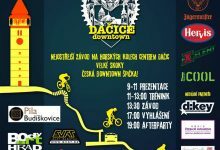 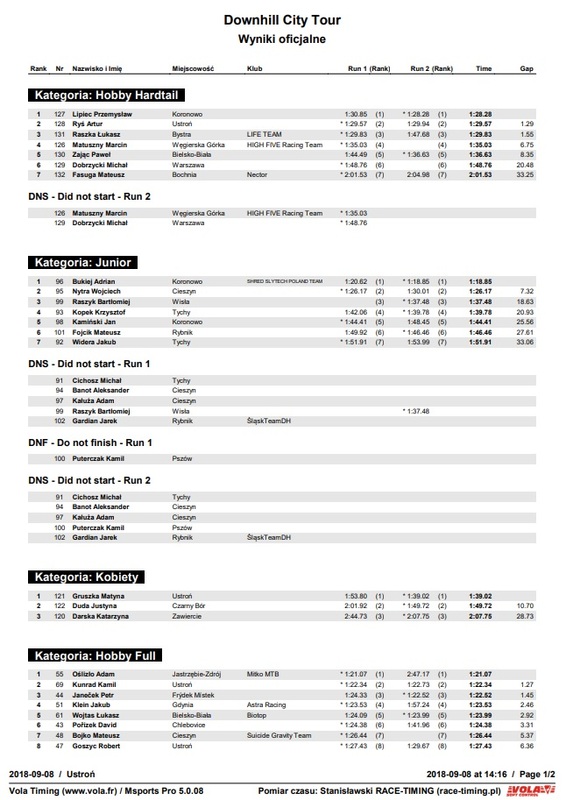 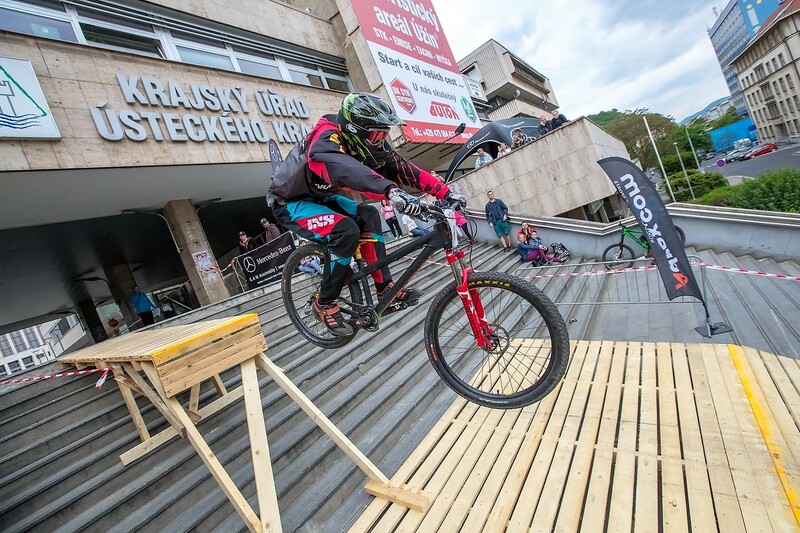 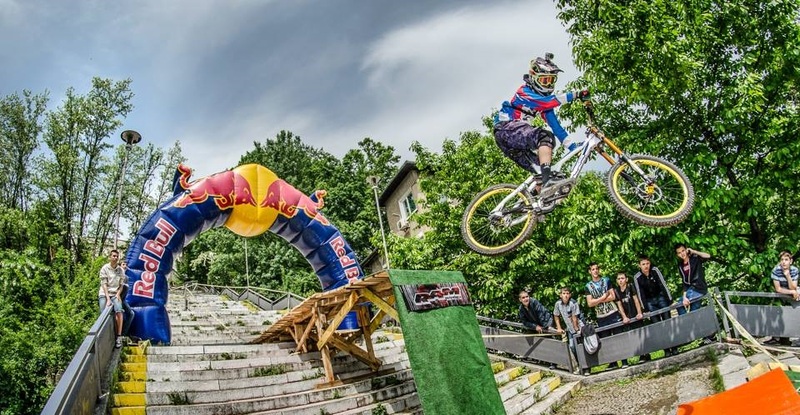 Downhill City Tour usually ends with second and final stop in Silesian town Ustron where riders fight for the overall results. 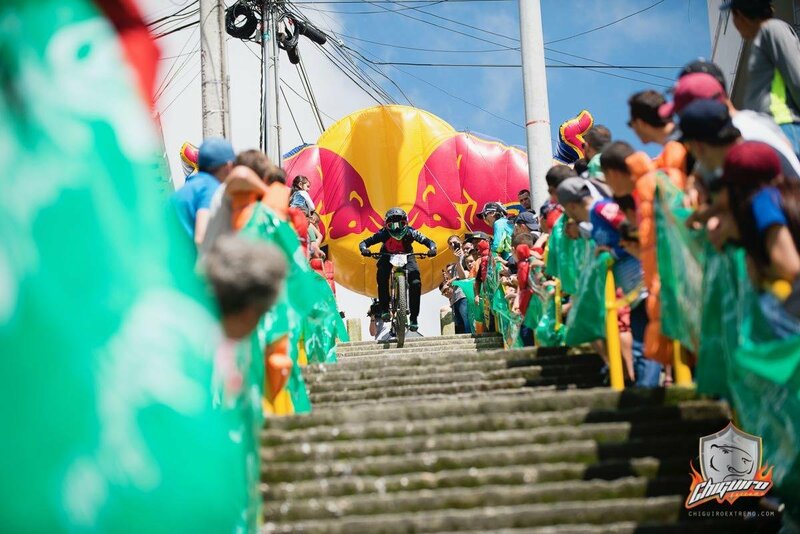 Weather was rather uncomfortable and riders had to prove their skills in wet and muddy conditions. 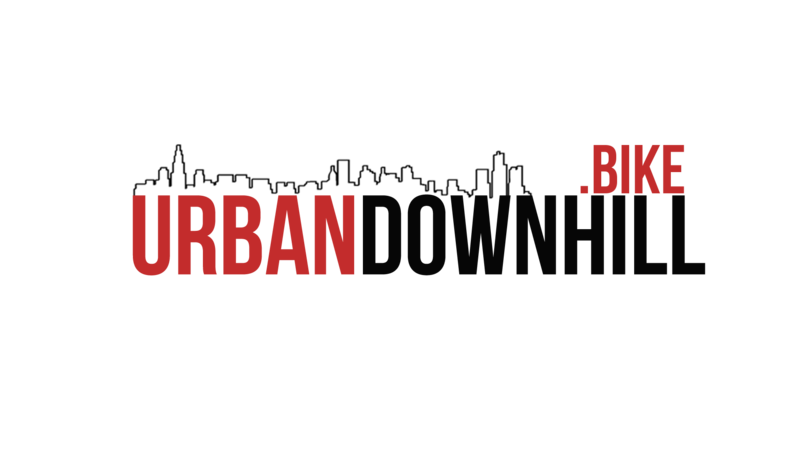 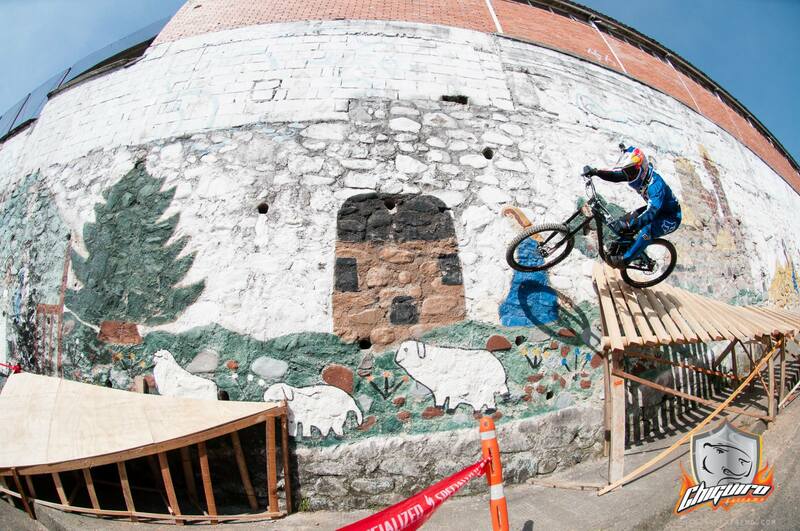 Downhill City Tour has a policy of adding times for overall results. 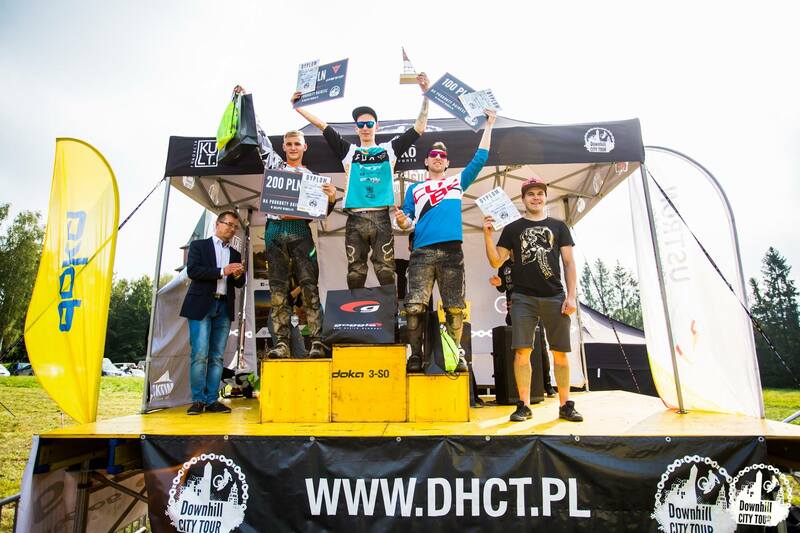 Overall winners of season 2018 are: Bartosz Giemza (Elite), Jakub Wicher (Masters), Adam Oslizlo (Hobby Full), Przemyslaw Lipiec (Hobby Hardtail), Justyna Duda (Women).